Liquid Ring Vacuum Pumps » Entagear Co., Ltd.
Atlas Copco liquid ring vacuum pumps are offered as standard packages in a number of configurations, suitable for operation in once through, partial or total recirculation. For partial or total recirculation systems the pump package components are offered with stainless steel wetted parts as standard, irrespective of the materials of construction of the pump. 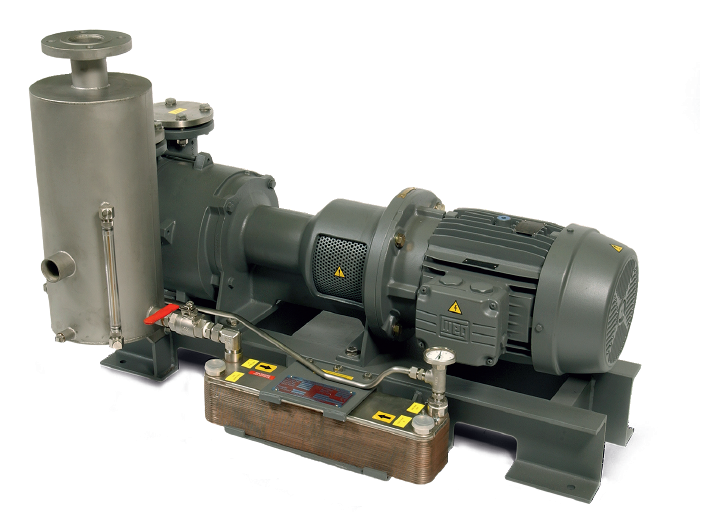 The AW liquid ring vacuum pumps are available for both single (AWS) and two stage pumps (AWD) with capacities from 200-37500 m³/h and vacuum levels down to 30 mbar(a). Class 1 Division 1 Group C & D). Liquid ring vacuum pumps are ideal for specific, humid, dirty and/or large applications in heavy industries, a selection of which can be found below. The AWS and AWD series are the workhorses of the local economy: strong, reliable, proven and simple machines that deliver utility or process vacuum. 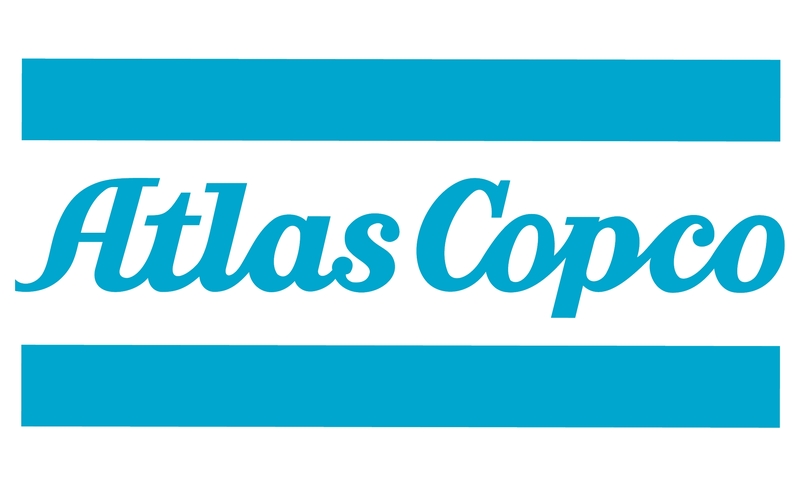 As part of the Atlas Copco Group, Hick Hargreaves brings more than 50 years of expertise in liquid ring pumps; delivering sustainable productivity in the harshest environments.